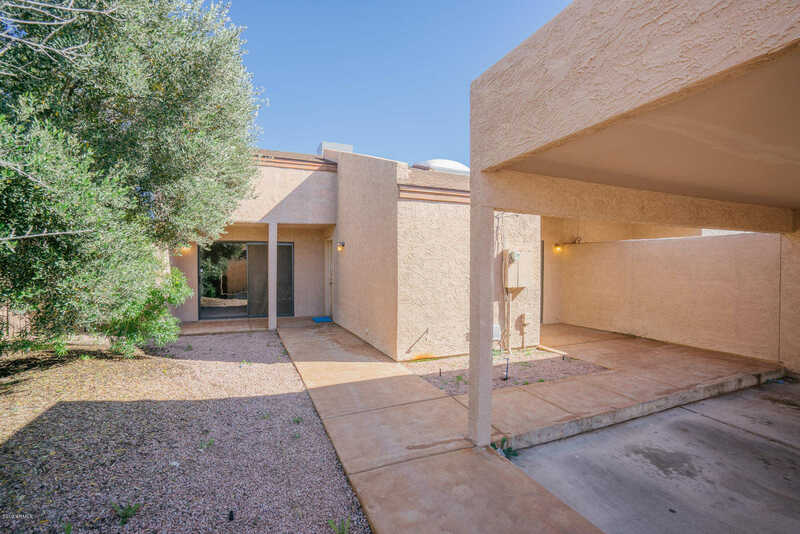 This Scottsdale one-story home offers a fireplace, granite kitchen countertops, and a patio.Upgraded features include new carpeting and fresh interior paint. A community pool is part of the HOA.Home comes with a 30-day buyback guarantee. Terms and conditions apply. Approximate size: 1337.00 sq. ft. Please, send me more information on this property: MLS# 5879955 – $270,000 – 2041 N 87th Way Unit 101, Scottsdale, AZ 85257. I would like to schedule a private showing for this property: MLS# 5879955 – $270,000 – 2041 N 87th Way Unit 101, Scottsdale, AZ 85257.